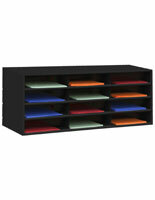 More Secondary Color Options Available! 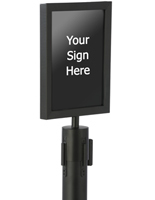 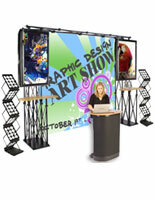 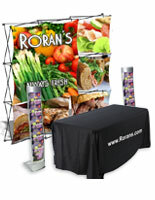 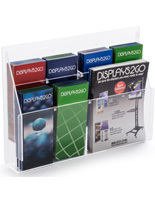 More Media Size & Secondary Color Options Available! 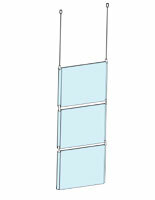 More Number of Pocket Options Available! 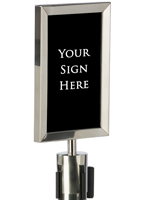 More Pocket Depth & Overall Width Options Available! 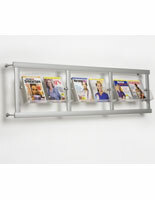 Take that messy pile of monthly magazines or other subscription reading materials and organize it with a vertical magazine rack! 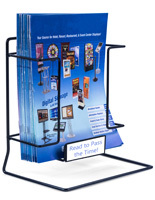 Each of these literature displays features an innovative design that eliminates clutter on tabletops by filing publications vertically. 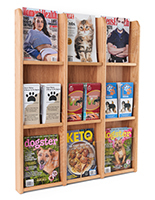 The upright design also allows readers to see the titles and covers of the information, so they can make their selections quickly. 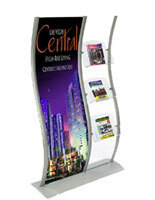 Think about your office or waiting area. 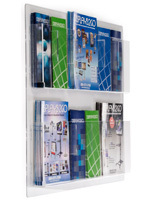 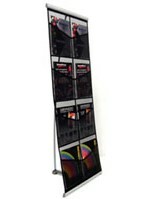 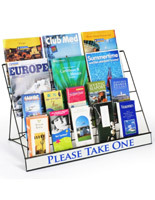 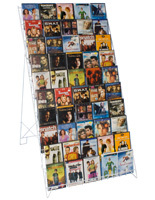 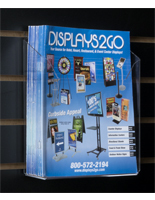 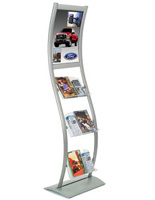 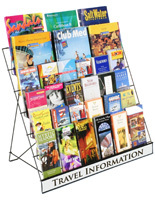 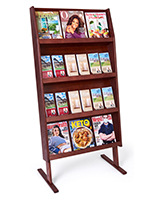 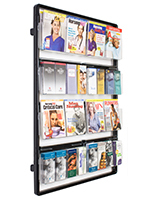 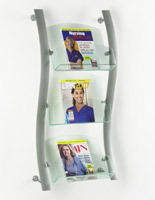 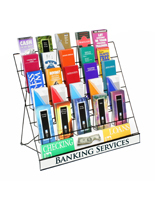 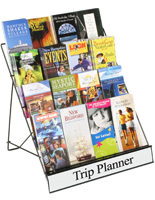 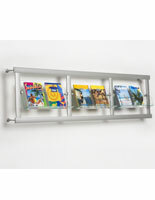 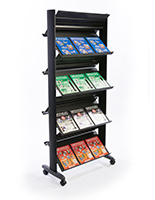 Would you benefit from using vertical magazine racks? 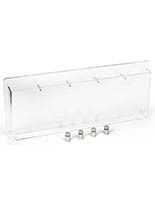 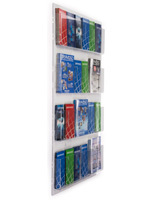 Maybe you have some educational resources or informative publications that would look much nicer displayed in a wall mounted holder. 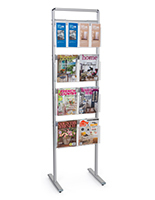 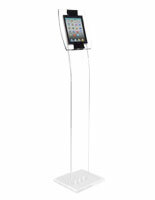 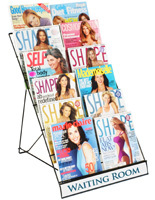 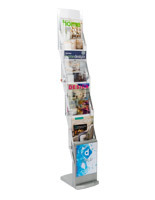 If you are in the retail sector and you sell magazines, you might consider adding a floor stand to maximize space in your showroom or salesfloor. 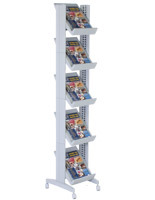 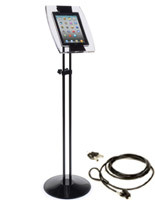 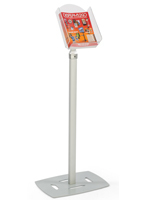 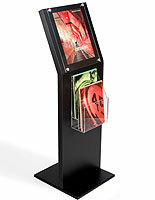 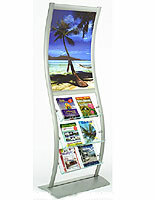 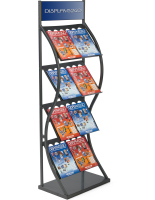 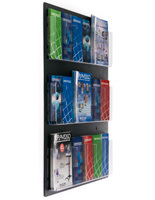 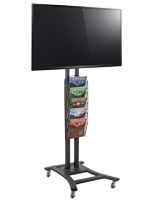 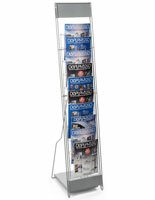 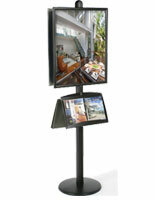 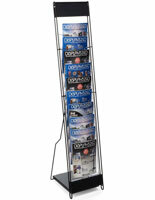 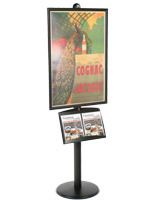 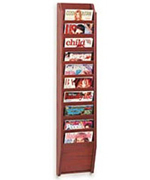 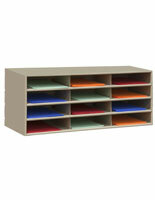 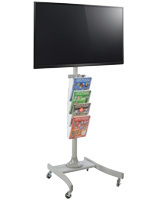 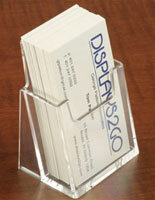 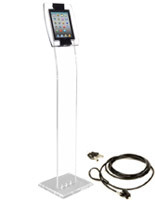 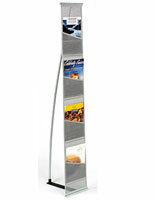 Either way, these upright magazine displays are sure to keep literature highly organized and visible.